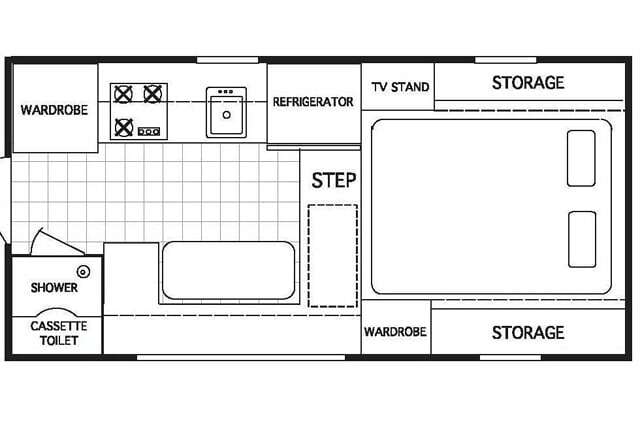 Welcome to the 2019 Northstar Camper Buyers Guide with seven non-slide truck campers classified by price, weight, and capacities. 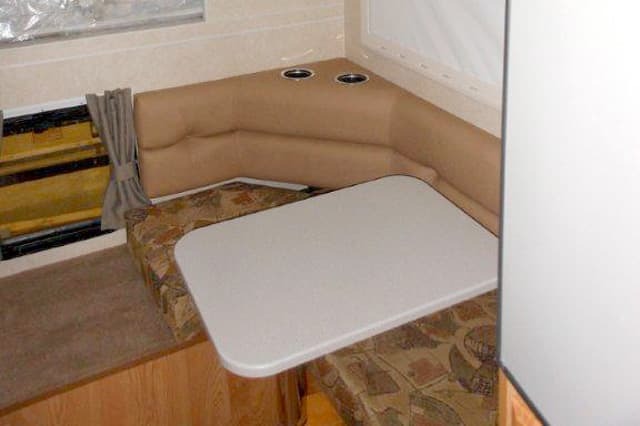 Northstar’s long bed camper floor plans are the 12STC, 9.5 Igloo, Laredo SC, and 8.5 Adventurer. 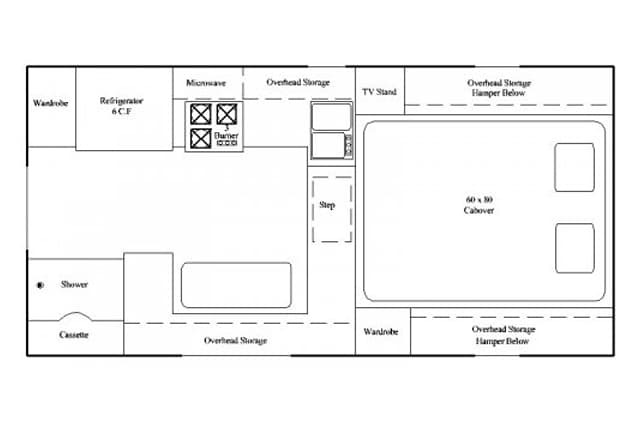 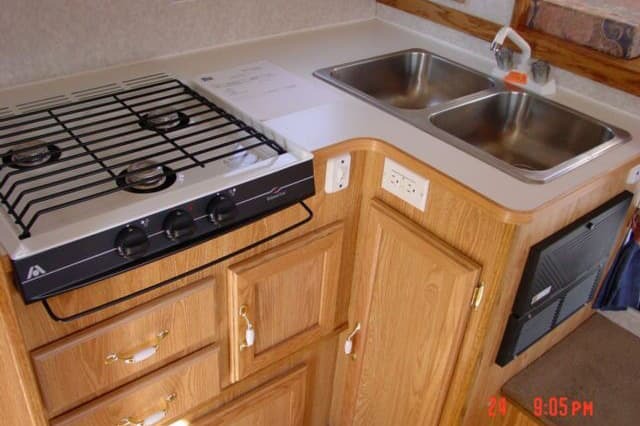 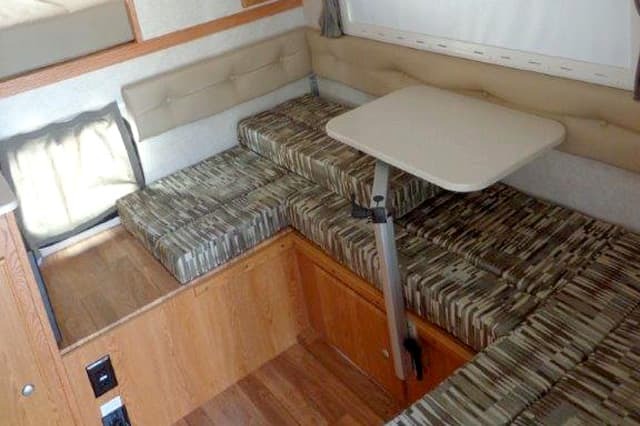 Northstar’s short bed camper floor plans are the Liberty, Laredo SC, 8.5 Adventurer, and Arrow U. Northstar’s super-short bed camper floor plan is the Liberty. 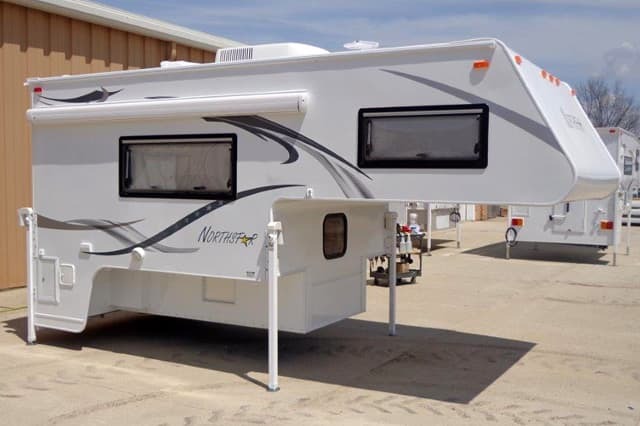 The 2019 Northstar 12STC is a hard-side, non-slide, dry bath, side-entry truck camper with an MSRP of $40,315. 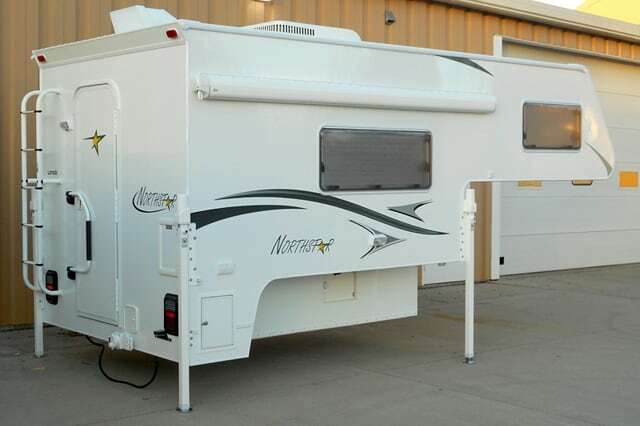 For further information on this model, check out the Northstar 12STC Announcement and Northstar 12STC Review. 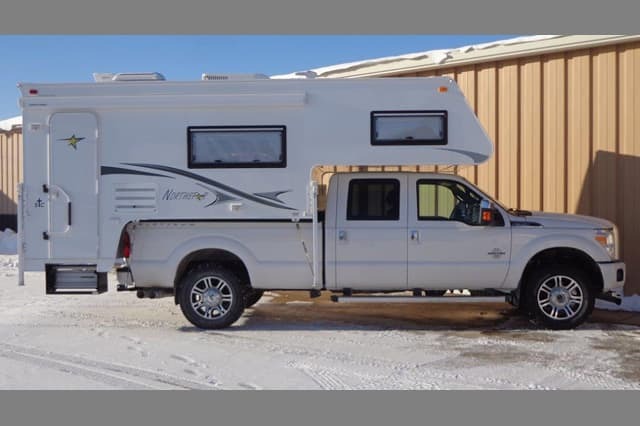 The 2019 Northstar Igloo 9.5 U is a hard-side, non-slide, wet bath truck camper with an MSRP of $32,500. 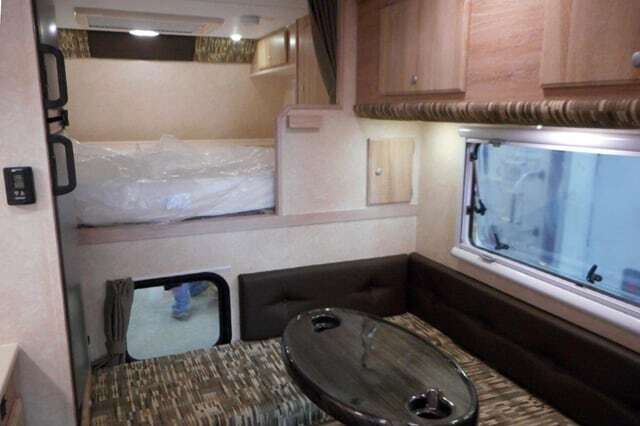 The 2019 Northstar 8.5 Arrow U is a hard-side, non-slide, wet bath truck camper with an MSRP of $31,865. 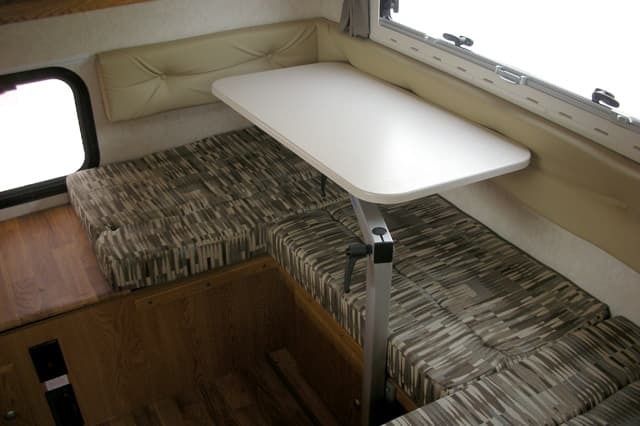 For further information on this model, check out the Northstar Arrow U Review. 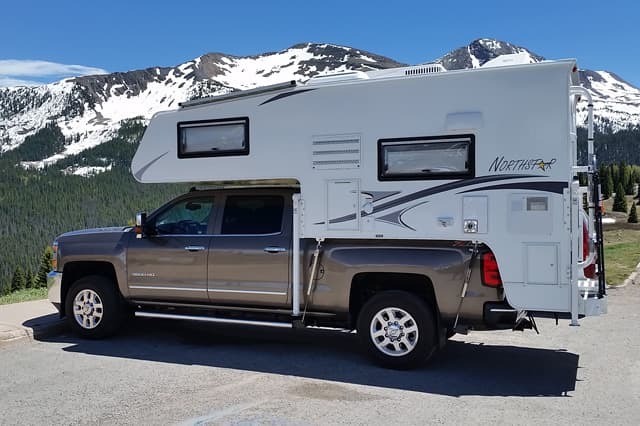 The 2019 Northstar Laredo SS is a hard-side, non-slide, wet bath truck camper with an MSRP of $31,150. 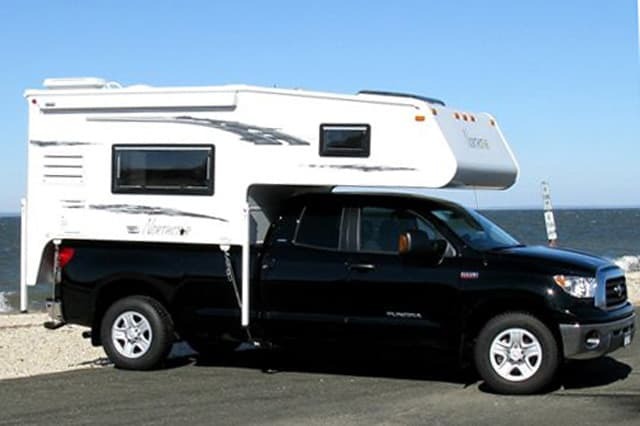 For further information on this model, check out the 2019 Northstar Laredo SS Announcement. 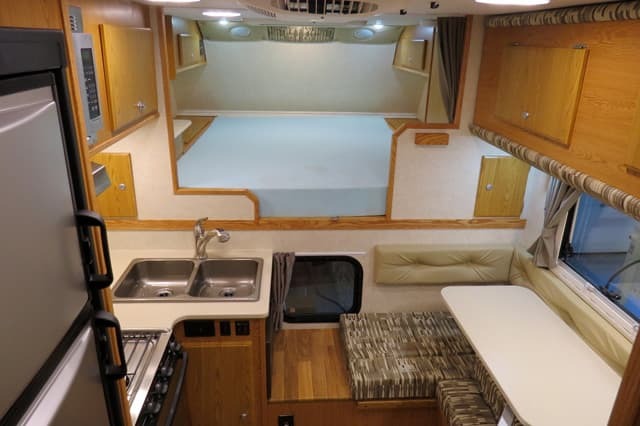 The 2019 Northstar Laredo SC is a hard-side, non-slide, wet bath truck camper with an MSRP of $24,995. 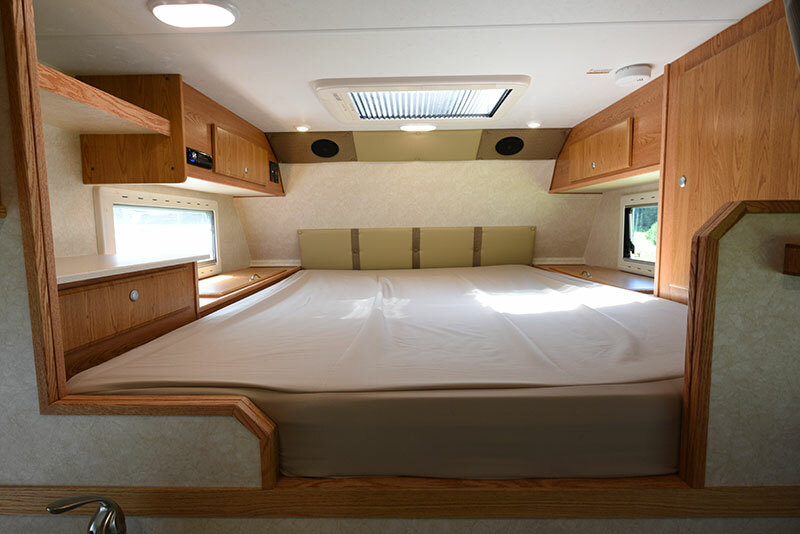 The 2019 Northstar 8.5 Adventurer is a hard-side, non-slide, wet bath truck camper with an MSRP of $24,855. 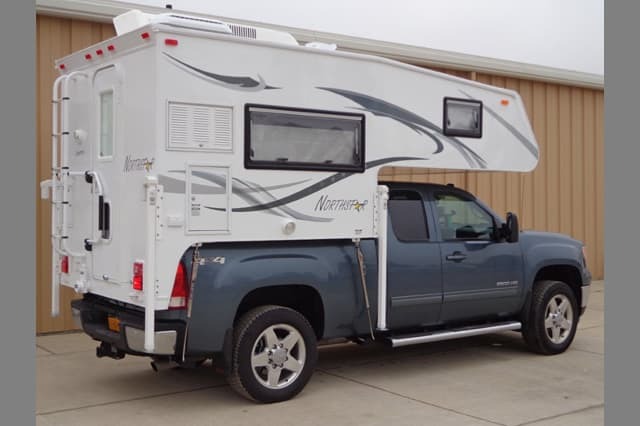 The 2019 Northstar Liberty is a hard-side, non-slide, wet bath truck camper with an MSRP of $24,115. 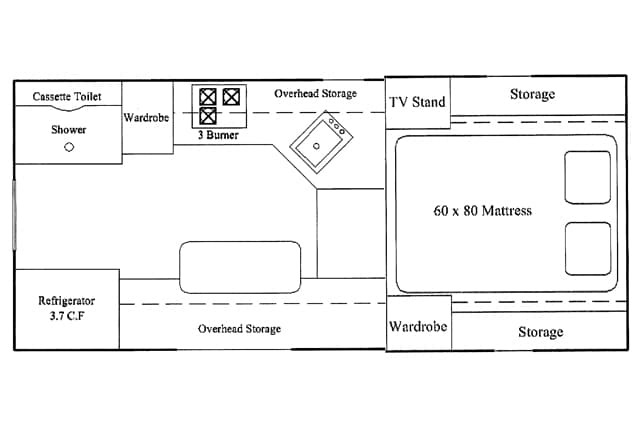 For further information on this model, check out the Northstar Liberty Announcement.